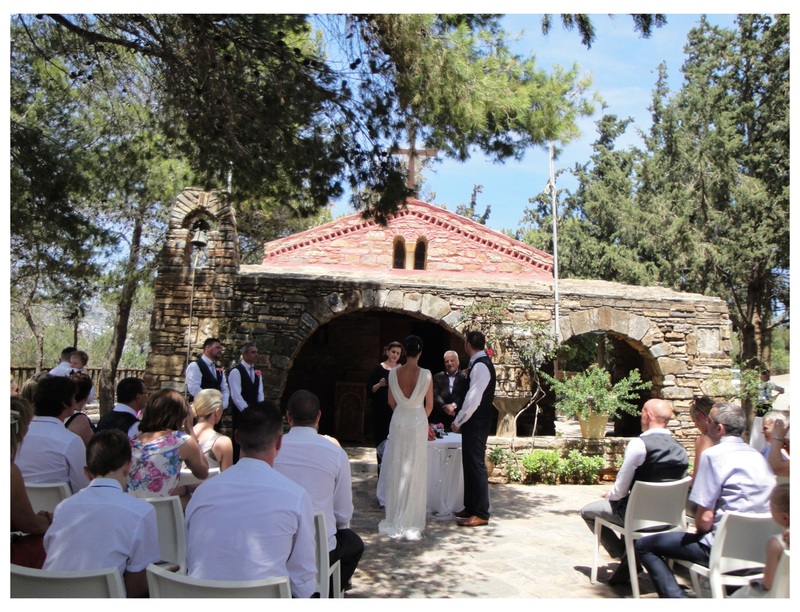 We plan civil wedding ceremonies for all nationalities – either at Lake Vouliasmeni in Agios Nikolaos, the grounds of quaint chapels, or a beach wedding within your hotel complex. This can be either at the chapels in hotel grounds or near to the sea. As the basis of our service we take care of all the necessary legal and administrative arrangements for you to ensure that your marriage is legal both here and in your home country. Then we get to work on the fun part, making your day special to you, personalising the ceremony, the reception and every last detail to make sure you have exactly the wedding you dreamed of. We have the experience and the intimate local knowledge and contacts to make your day go smoothly and work only with other licensed, reliable and trustworthy professional suppliers. Whether you want an intimate occasion for two, a small gathering or a lavish, extravagant event for 100 or more people, we will be with you until that marriage certificate is issued -The Wedding Planner can make it happen! You want it to be unique, individual to you, unforgettable, you want every last detail to be perfect but at the same time you don’t want to worry about all the preparations. A wedding on Crete in Agios Nikolaos or Elounda with The Wedding Planner taking care of all the arrangements would leave you free to enjoy the happiest day of your life. Just imagine, you wouldn’t even need to worry about the weather! We know that most couples thinking of getting married abroad need some assistance. We know this because for years friends and acquaintances have been asking us to help them organise certain aspects of their big day. Not everyone wants to book a package holiday with a package wedding plan – that is why we are here to cater for your individual needs. 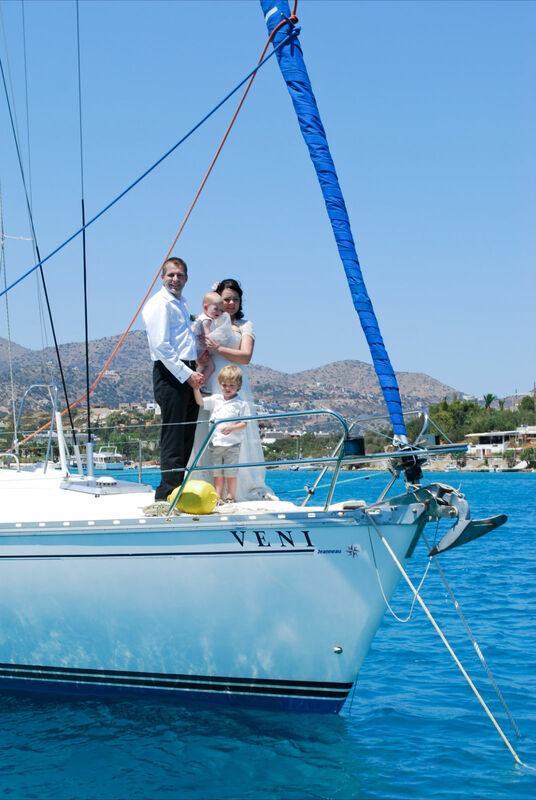 You just email us with your ideas for your perfect wedding and holiday in Crete and we will do all the work for you. Maybe you already have flights and accommodation booked – if not we can assist you with both. Civil ceremonies take place every Friday from 12 noon until 3pm at the beautiful lake side of Agios Nikolaos. You can chose your own vows -readings -music or just go along (as most couples do) with what is provided. Alternatively if you wish to marry in the grounds of your hotel or villa, on a beach or at a chapel, the ceremony would take place on any weekday after 5pm. In Elounda the Chapel of Agios Loukas, The chapel next to the Canal bar, Aquila (Elounda Village ) Hotel , Elounda Palm Hotel by the pool and in Plaka the Blue Palace hotel. After that we then liaise with you constantly regarding your wedding reception, transport, flowers, photography, make-up and hair-styling and anything else you may want. We can also organise boat trips and excursions for yoursleves and your guests. We can also plan for you other events such as birthday parties, engagements and anniversaries.